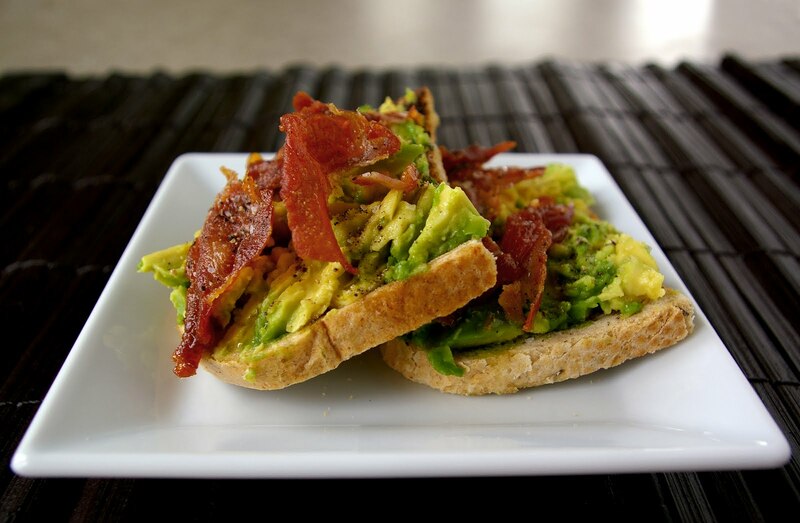 So I was looking for some good recipes for the box this week when I came across this avocado toast recipe. I was having trouble re-sizing the picture for a little while and every time I looked at the picture, I got a little more and a little more hungry. It is past midnight and I ate the last of the bread this morning. I am sure there is no prosciutto and I doubt there are any ripe avocados. This looks so good. I am so hungry right now! Ok, I am not even eating pork right now. But you’ve got to be kidding with this! It looks soo frickin good! You have to at least click the link and look at this dish. I am so hungry. 1. Mix all vinaigrette ingredients together until well emulsified. Store in fridge until ready to serve. 2. Toss greens, strawberries, oranges, and cheese with dressing. Serve immediately.